Flooding his Instagram handle with videos campaigning for Dubai Tourism, Bollywood’s superstar Shah Rukh Khan gave glimpses of his adventure as he solved cryptic messages and found coins leading him towards a certain destination. Keeping fans hooked with his quest for coins, SRK recently declared that he was on the last leg of the campaign and had invited a guest to join him on his Dubai adventure. 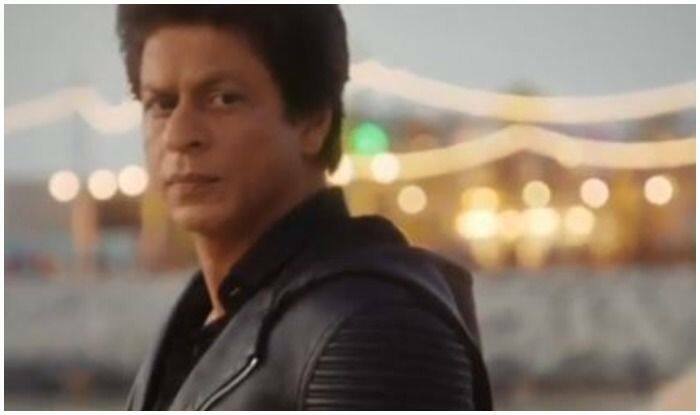 In the shared promotional video, part #BeMyGuest campaign, Shah Rukh showcases his journey finding the three hidden coins in Dubai. The campaign highlights iconic locations and sites in Dubai, adventurous locales in the city, solving puzzles and riddles and unravelling the unknown through promotional videos across social media platforms. He captioned the latest video as, “The end of one story is the beginning of another. Who did I invite to go on the next adventure in my Dubai? Watch the whole series now. #BeMyGuest @visit.dubai” (sic). While the fans wonder who the guest is, we are pretty sure we spotted Hollywood star Jennifer Aniston in the beach shot. Hence, the chances of her being SRK’s guest are high.